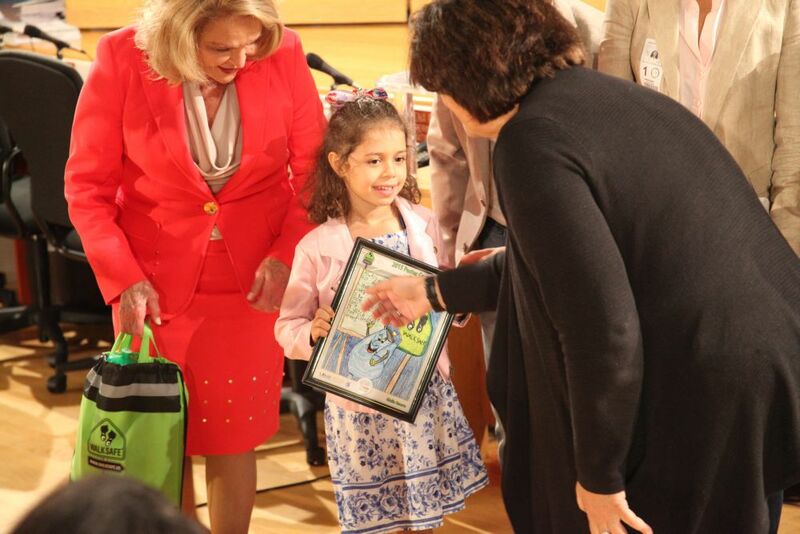 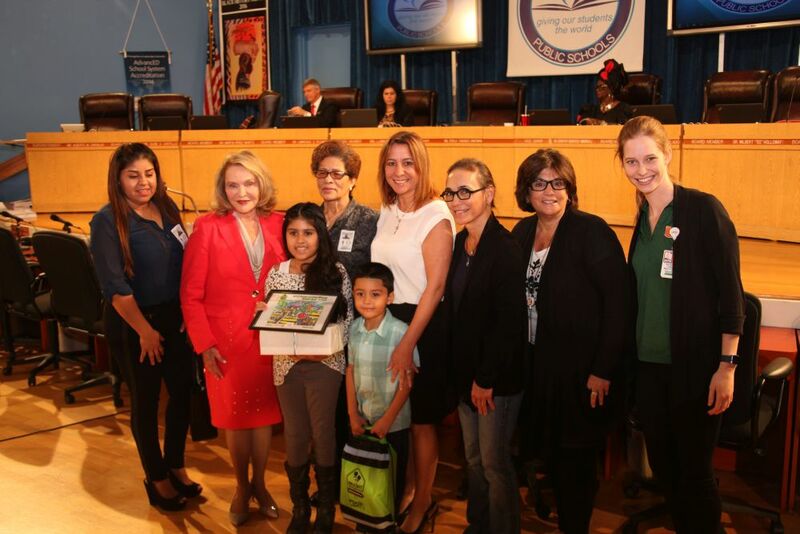 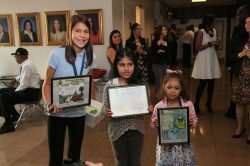 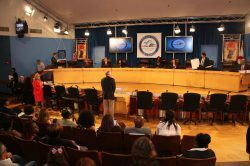 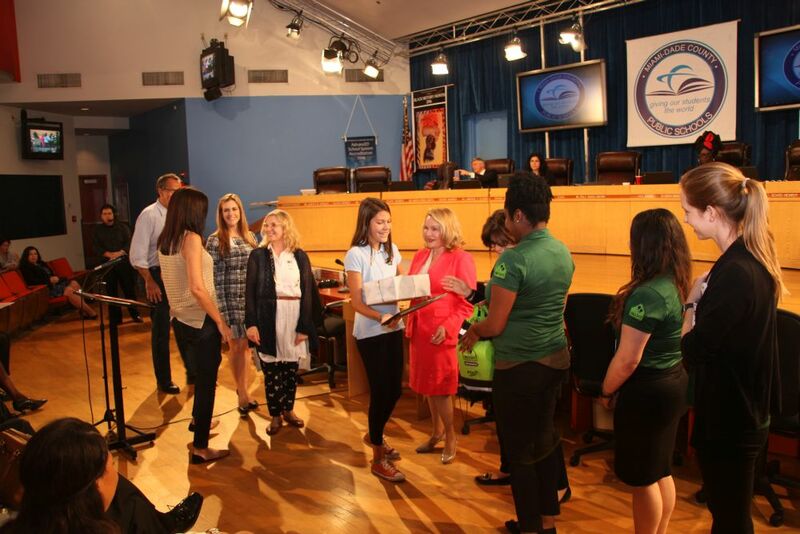 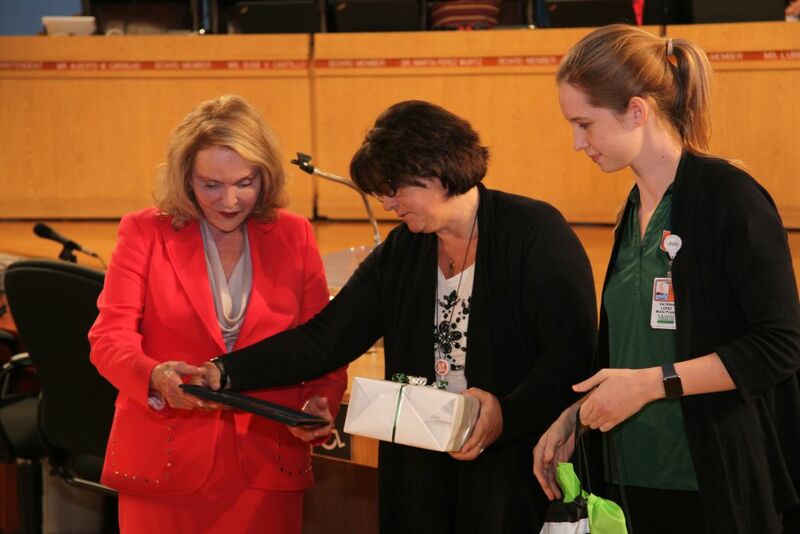 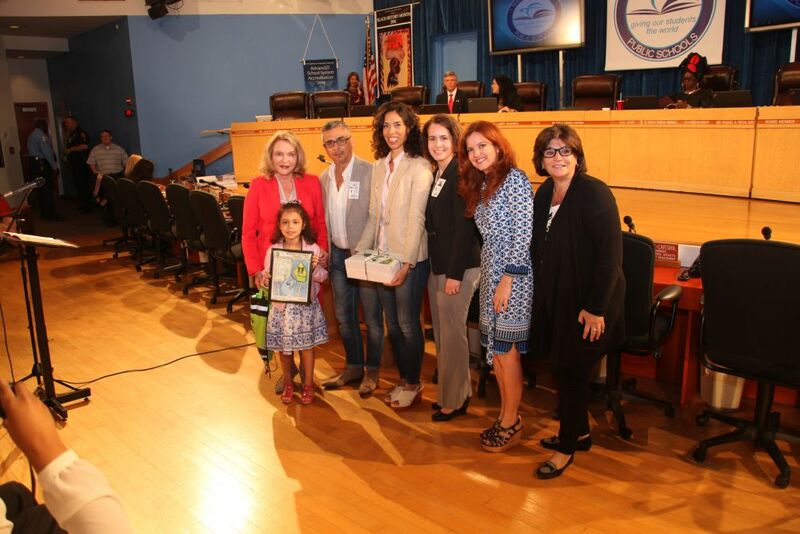 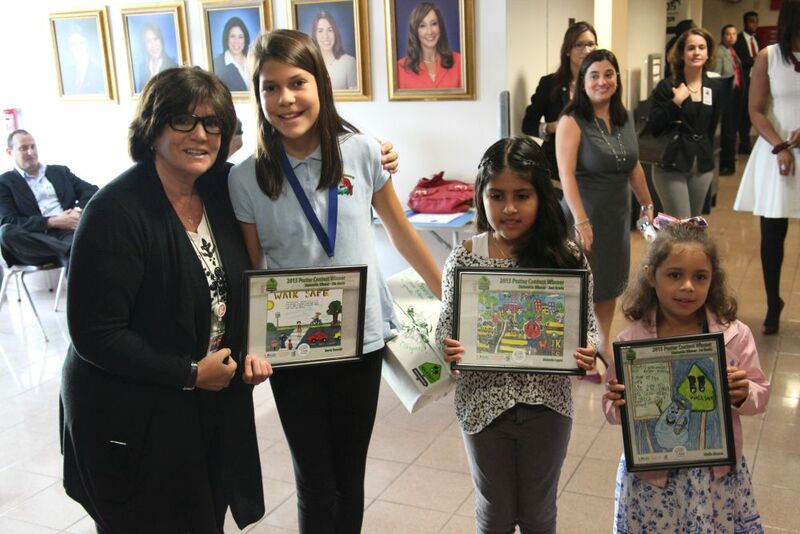 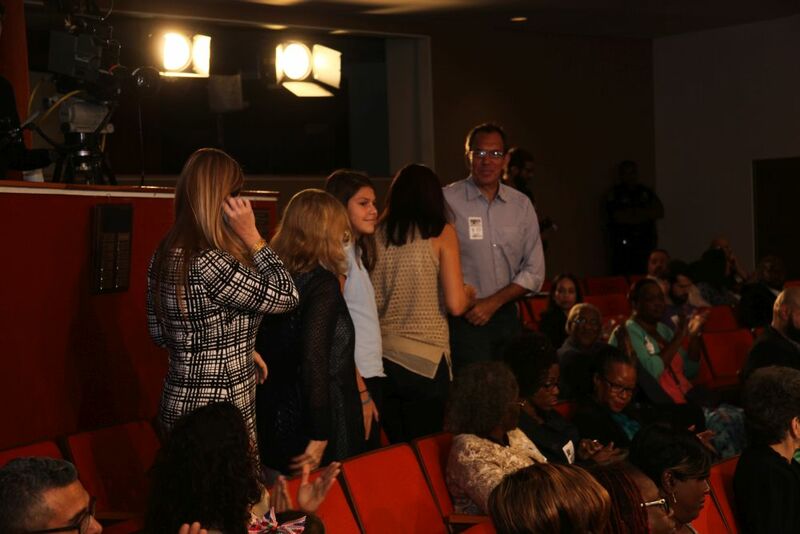 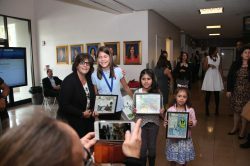 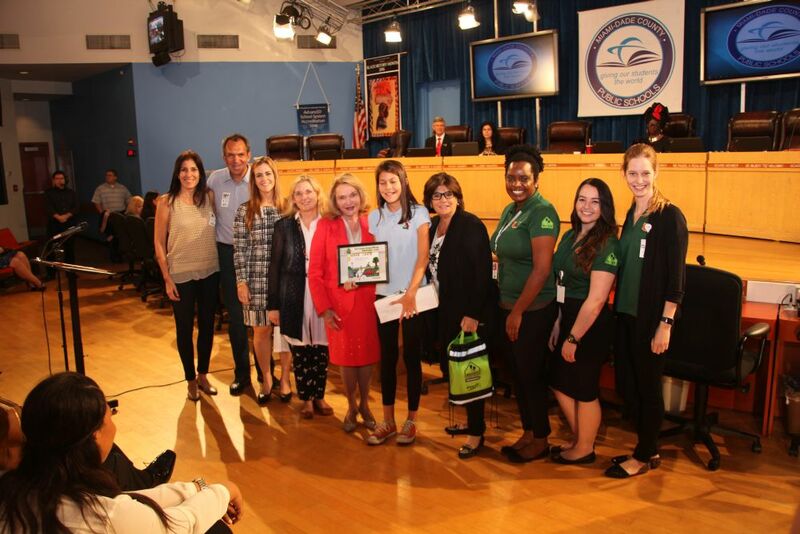 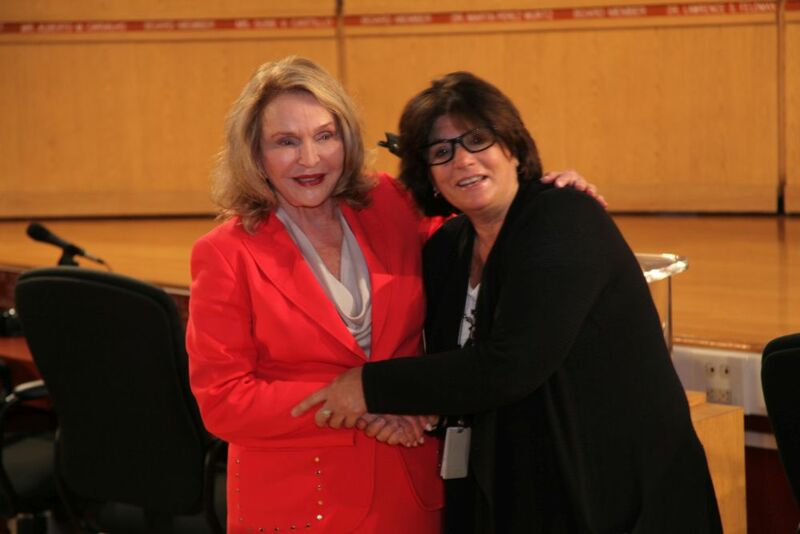 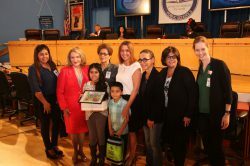 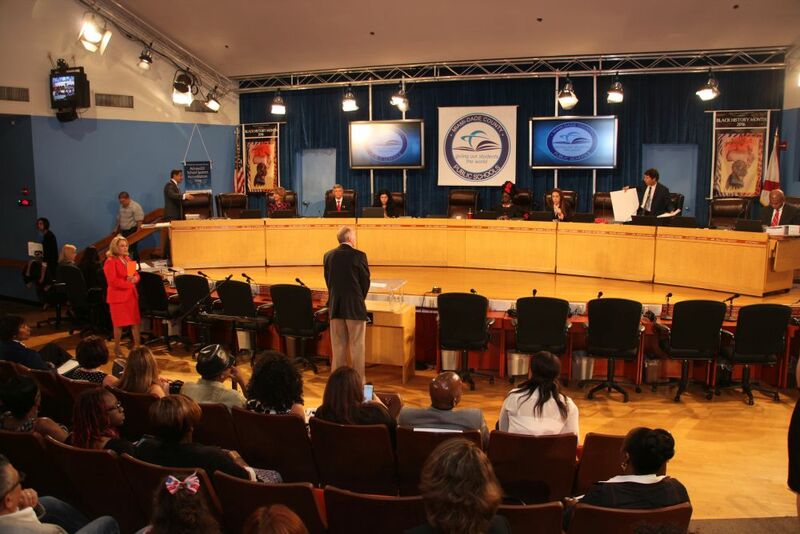 The 2015 Statewide Poster Contest Winners were recognized at the Miami Dade County School Board Meeting. 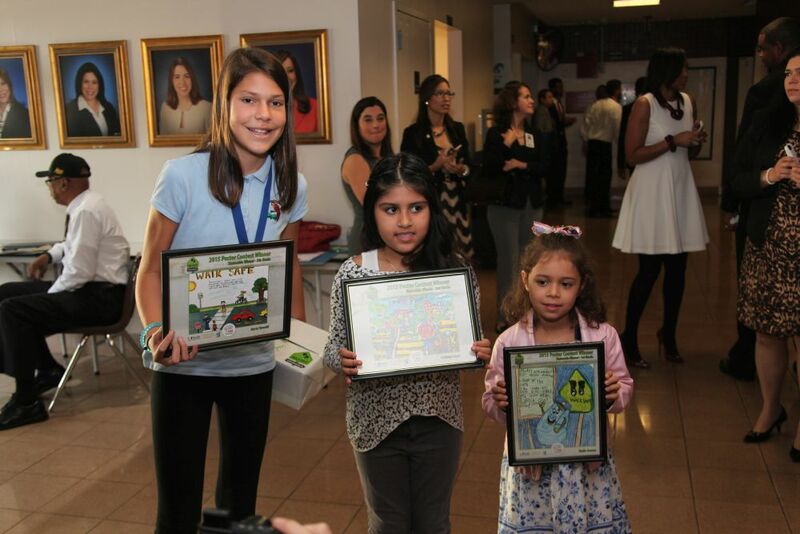 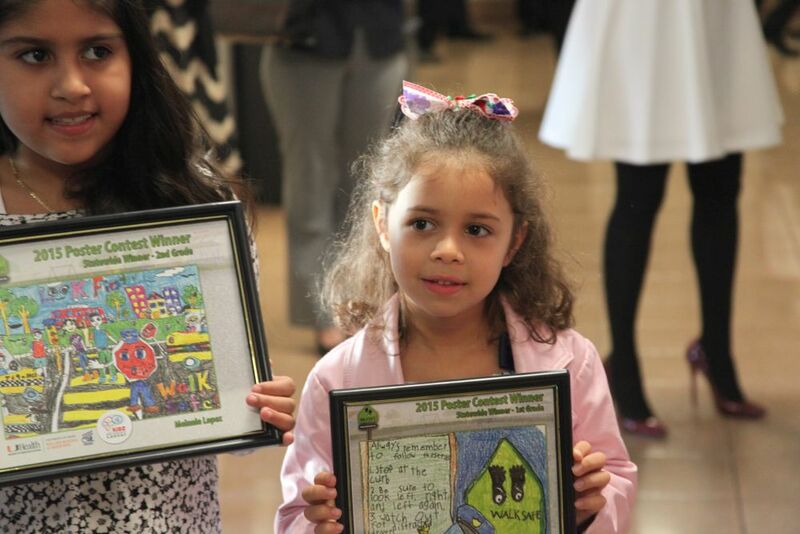 The three grand prize winners showed off their artwork showcasing their knowledge on pedestrian safety. 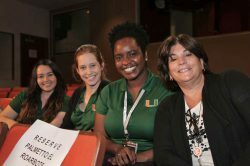 A component of the University of Miami WalkSafe Program is its educational curriculum focused on pedestrian safety. 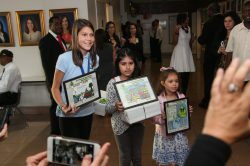 As part of the three day curriculum, students are asked to draw a picture detailing concepts learned. Art teachers are encouraged to submit posters for each grade level (K-1) (2-3) (4-5). 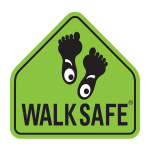 This year, the WalkSafe office received over 150 submissions from five different counties throughout the state of Florida. The three grand prize winners were selected based on content, organization, creativity, and comprehension of the WalkSafe Pedestrian Safety Curriculum. Grand prizes included tickets to a Heat game that were donated on behalf of Goran Dragic, tablets, sneakers to promote physical activity and WalkSafe gear. 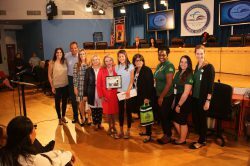 WalkSafe wants to thank all the schools that participated and Miami Dade County Public Schools for their continued support of this wonderful initiative.